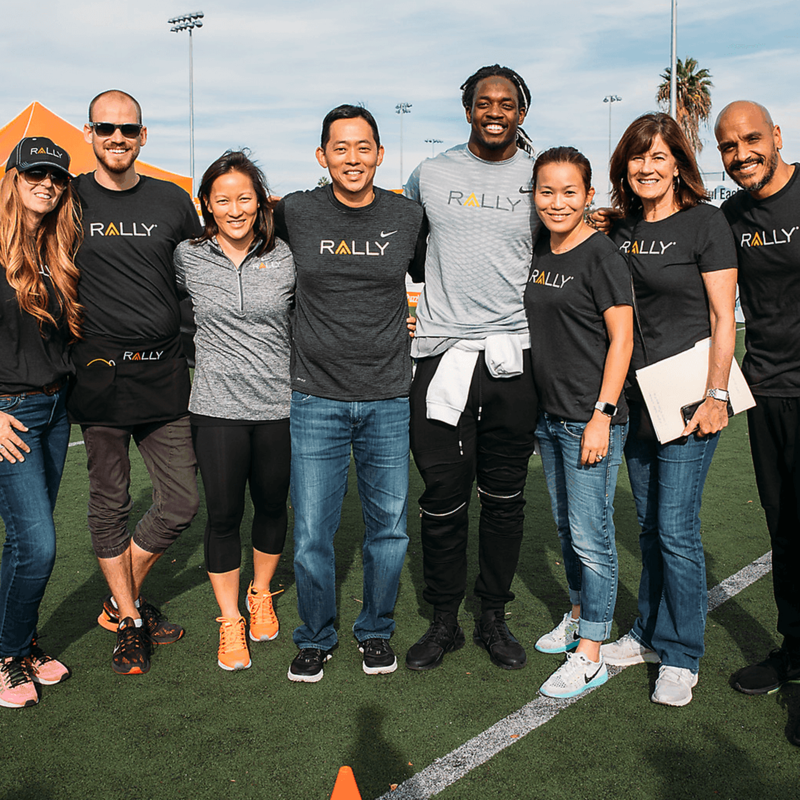 Rally® believes that when employees truly understand their benefits, they can make more informed decisions about their health care, lowering costs for everyone in the process. 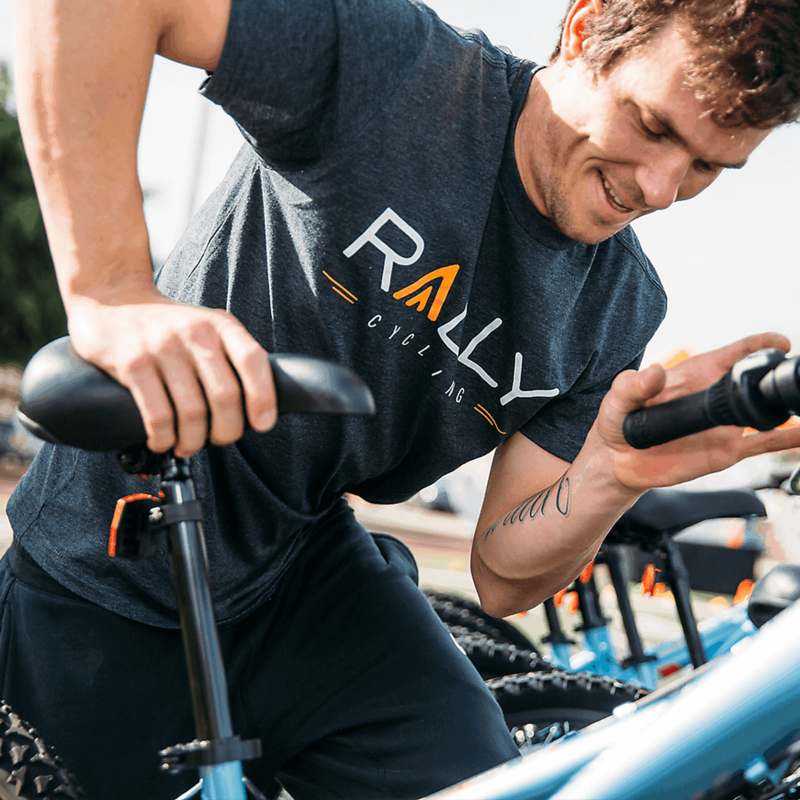 At Rally®, we live our mission. We practice better health at home and at work. From healthy lunches in our cafeteria, to running 5Ks together, to riding our bikes to the office, we focus on making the same healthier choices we empower our users to make. The people at Rally matter as much as the work. We believe in a strong work-life balance. We trust our teammates to manage themselves, because we believe that’s when dedicated people will do their best work. 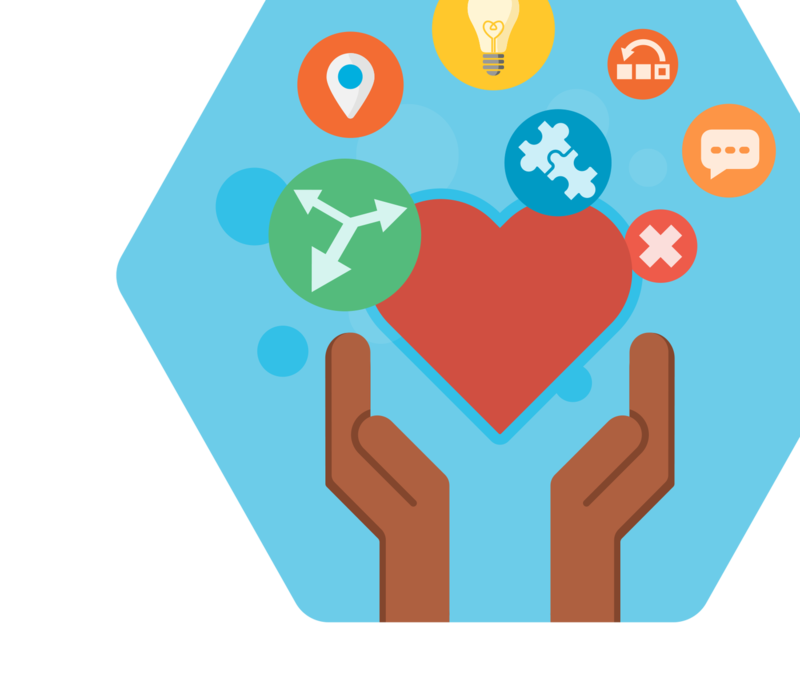 Rally believes that when employees have access to better information, they can make more informed decisions about their health and their health care, and save money in the process. 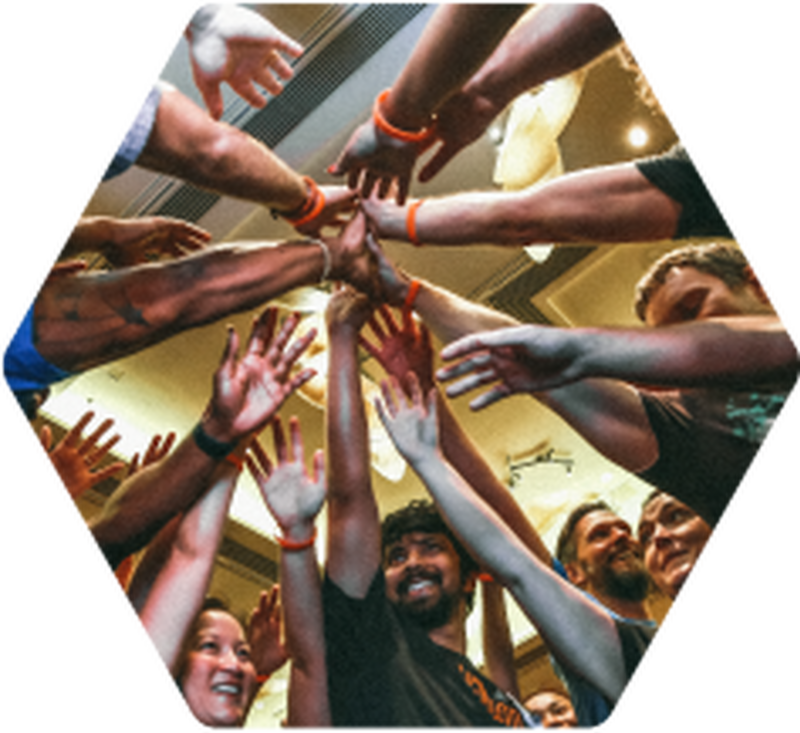 We come from a variety of backgrounds, including health care, software engineering, video game design, and social media, but we share a passion for bringing real change to a very broken system. I'm excited to have the opportunity to change the relationship consumers have with the health care system and help them have the experience they have always deserved but never gotten. We work in teams, and we know that we don’t accomplish anything alone. We depend on each other, help each other out, and trust each other. Dedicated Team. Happy, Collaborative Workplace. We are folks who obsess over every pixel and every line of code. (We can also tell you where to find the best bowl of ramen in any given city, or the best hiking trail, or the best jogging path through downtown at rush hour.) This obsessive attention to quality defines our work and our lives. Rally is always looking for dedicated people who will thrive as part of our dynamic and collaborative team. 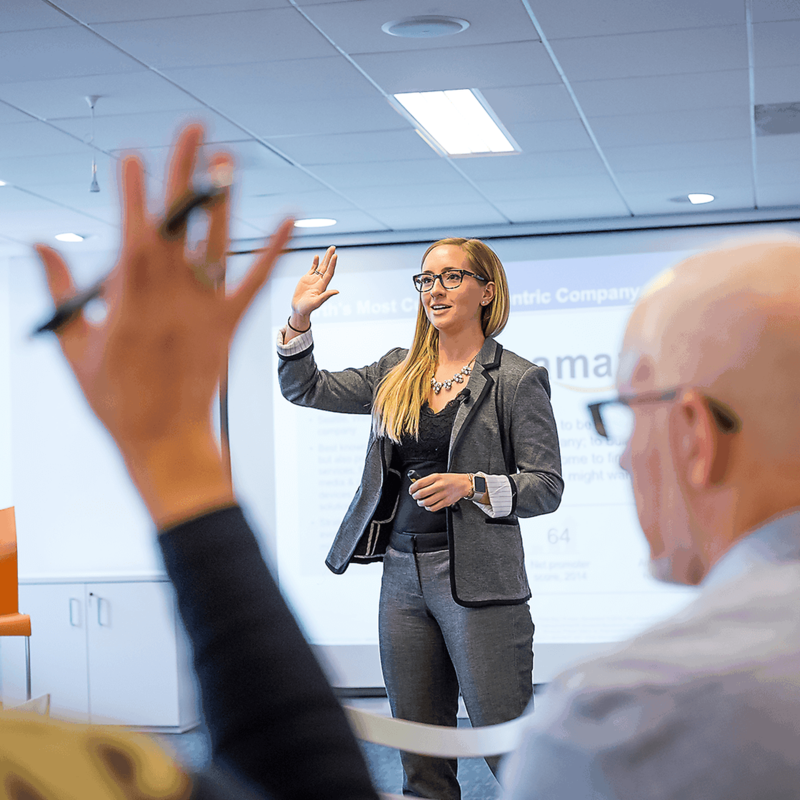 Find out how Rally® can help your company lower health care costs while helping your employees get and stay healthier.